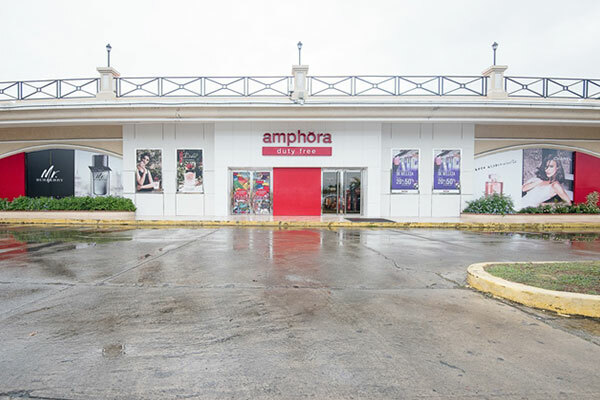 Amphora Duty Free opened its doors in 2002 as the first downtown duty free store in the region. 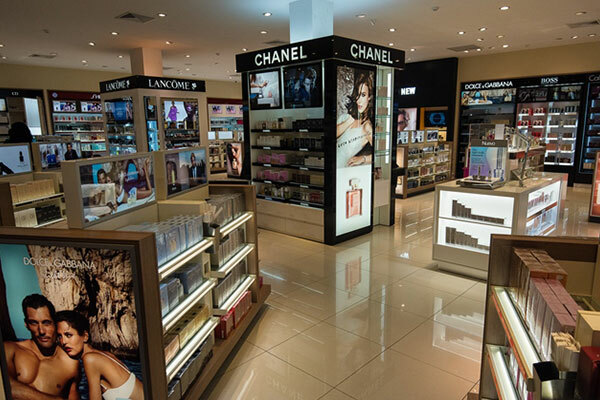 It is 600 square meters large and retails the leading brands of perfumes, cosmetics, liquors, accessories, electronics, sunglasses, watches and handicrafts. 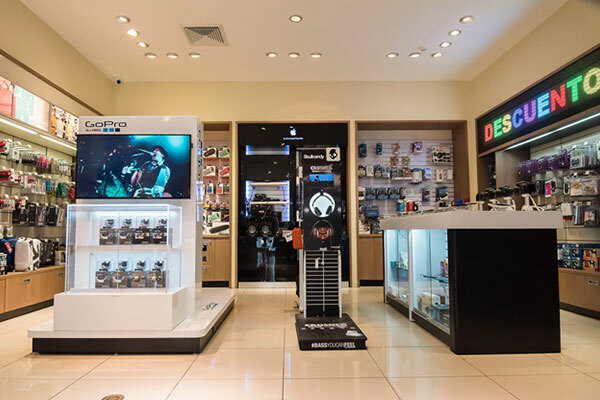 It is located 15 minutes from downtown Panama City in the picturesque Fort Amador Port area with views of both the Panama Canal and the City. 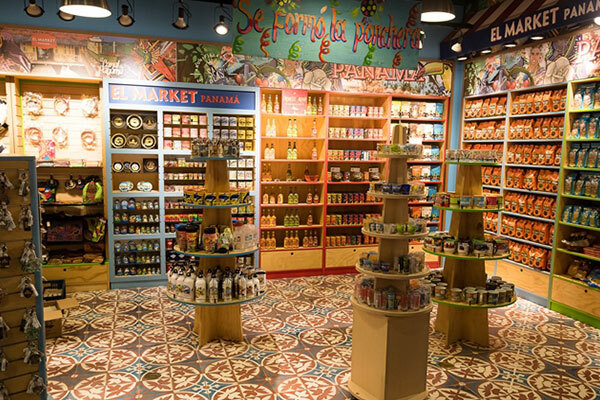 The store is also 2 km away from the Frank Gehry designed Biodiversity Museum which attracts many tourists to the area. 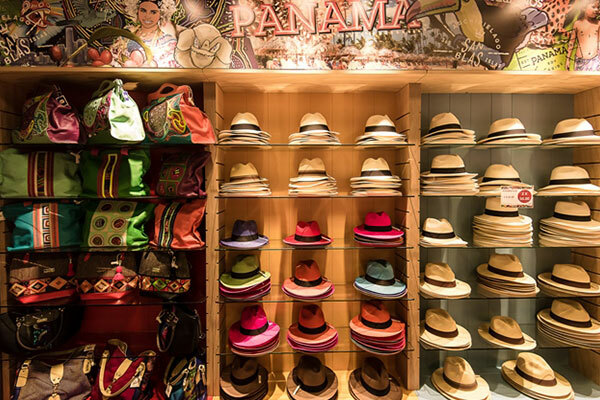 The area has become a “must see’ place for all visitors to Panama. 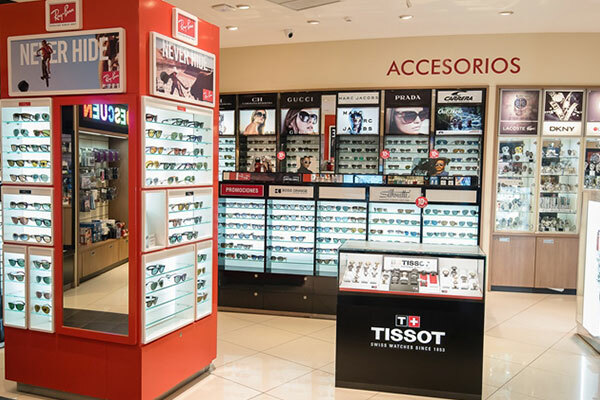 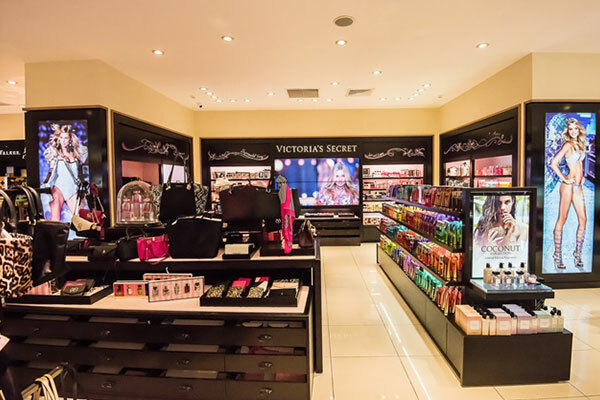 As a duty free store, it complies with all the necessary customs and immigration policies and only foreign visitors are allowed to buy and the store offers airport deliver services.